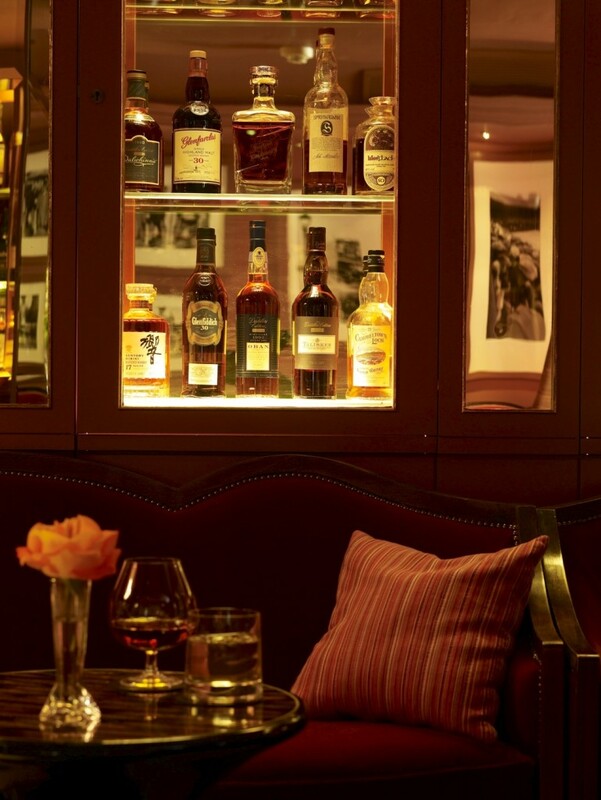 Intimate and sophisticated, the athenaeum Hotel is your home in London. 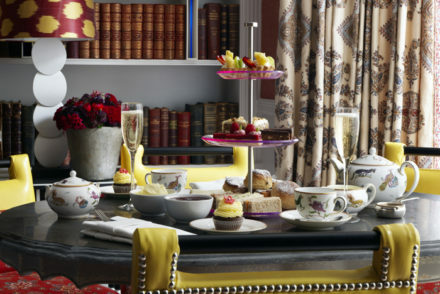 A renowned Mayfair hotel, the athenaeum is located in the heart of London on the bustling Piccadilly opposite Green Park and moments from Hyde Park, Shepherd’s Market and the rest of Mayfair, London’s most famous neighbourhood. 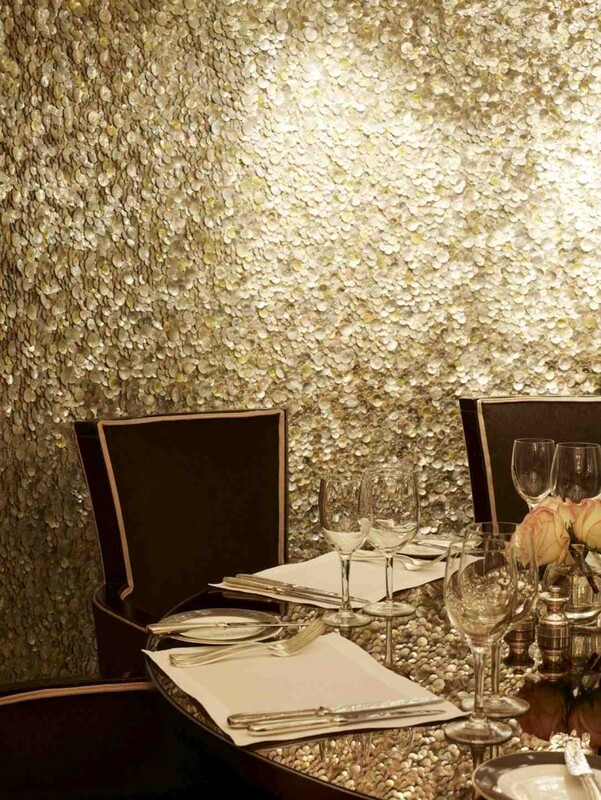 The small family owned 5 star hotel in Mayfair features 164 bedrooms including the penthouse, 12 suites, 18 apartments with their private own front doors in Mayfair. The apartments are luxurious and tailored to a more modern, mirrored look which ooze elegance for that style. The personal touch makes this hotel feels like a home away from home. 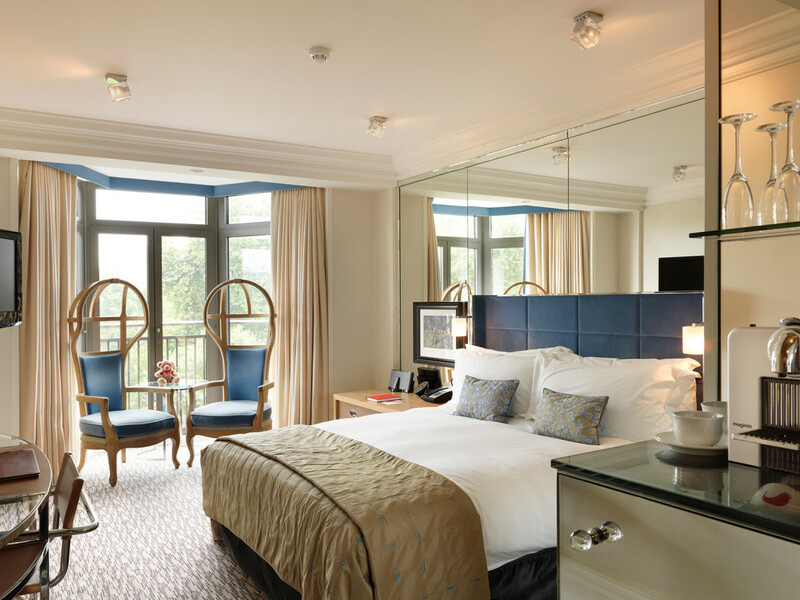 Each room is light, airy and well appointed, with chic and homely furnishings, an iPod docking station, free wifi, Nespresso coffee maker, flat screen TV and large luxurious beds. Guests also enjoy complimentary minibar including soft drinks and snacks, replenished daily. All guests can use the gym and spa facilities to work off the free Ben and Jerry’s Ice cream complimentary provided in the fridges of the more prestigious suites. The Living Wall Designed and built in London in 2009, the Living Wall is a vertical garden, ccreated to echo the fantastic open space of Green Park opposite the hotel to provide an important haven of biodiversity in the Capital and to bring fun, striking and an intriguing design statement to the hotel for guests and Londoners to enjoy. 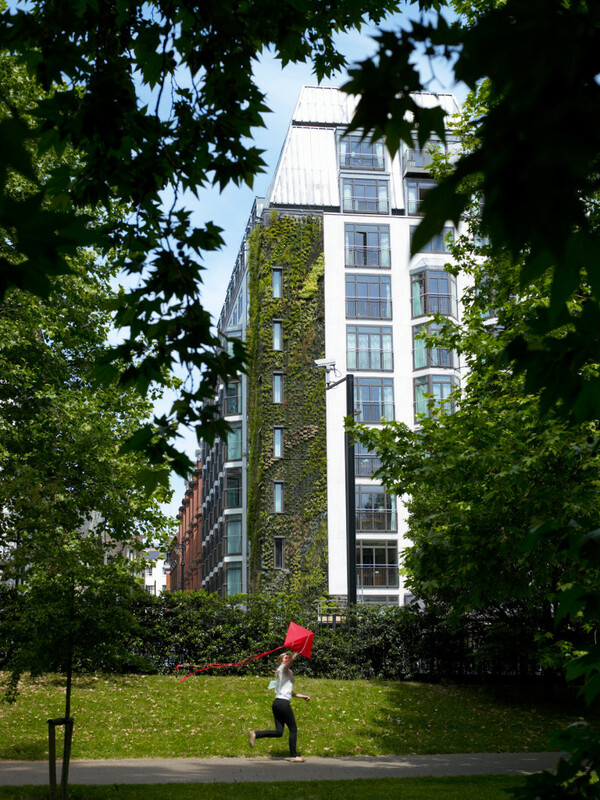 This living wall is one of London’s finest vertical gardens. It is also one of the most diverse. It features yucca, lavender, jasmine, fuschia, rosemary, junipers, mosses and self seeded flowers. Conceived by research scientist Patrick Blanc and Daniel Bell. We started with a drink in a bar which has a very relaxed feel. I ordered the amaretto twist which contained amaretto, lemon bitters, campari grey goose vodka and topped up with bitter lemon. My dining companion had the Atheneum champagne cocktail which was concocted with whisky, Glayva, bitters and champagne. The champagne cocktail came with a brown sugar cube which looked stunning as it fizzed. The taste with strong and smoky yet refreshing and delectable. The amaretto twist was a perfect combination of sweet and bitter, enough for you compensate for the sweetness of the amaretto making it the perfect start to a weekend away. The mirrored tables were a talking piece as we entered but in a crowded room of beautiful people I was pleased to see everyone’s eyes were on each other and their food not checking their reflections! The bread basket arrived with a warm and standard selection of breads. Would like to see some more interesting flavours as I am sure given the culinary pairings within this menu the chef no doubt has ideas he could implement. The amuse bouche was an artichoke mouse with truffle oil served hot. An interesting and generous combination and a delightful way to start your meal. For truffle lovers only though as rather strong. The pate starter was a combination of pheasant, venison, duck breast and pistachio The crunchy pistachio nuts contrasted with the softness of the seasonal berries to complement the intensity of the game flavours that infused through the dish. Scallops were cooked to the rarer side of the scale allowing the freshness to come through. Personally for me I missed the classic pairing of air dried parma ham with this starter as the amaretto butternut and almonds made this usually salt and sweet dish err on the side of sweet. It was however a pleasant surprise to see a chef deviate from the standard combo and put their flair in this dish. Would definitely order it again as it is an inspired dish. Quintesentially British I had to see if the fish and chips main course tantalised my palate enough to warrant having one of the most expensive price tags I have encounter for this classic dish. The fish was from Cornwall, beautifully fresh and plentiful. The beer batter was light enough to allow the natural flavours of the fish to come through. Maybe a tad expensive but given the location, ambience and service it it holds its own amongst some of my favourite traditional British dishes. My dining companion had the chicken and saffron risotto. Succulent chicken, not too creamy but still firm risotto rice with a chicken jus, beetroot and tomato verde that brought the dish to life. This restaurant knows how to do sweet. Sticky toffee pudding and a white chocolate cheesecake to finish made a lovely end to the evening.